VonZipper is in the business of promoting lifestyle and personality in the form of quality sunglasses, goggles, accessories and soft goods. VZ's message is a positive manifesto to the alternative mindset, where it is your God given right to scream your individuality at the top of your lungs. VonZipper has an anti conformist message that inspires the Youth; has its roots seeded in the boardsport industry, and spreads a fun layer of eccentricity in a classy environment. With VZ's unique mix of products, advertising, personalities and relationships, VZ is here to spread the gospel of the good life. 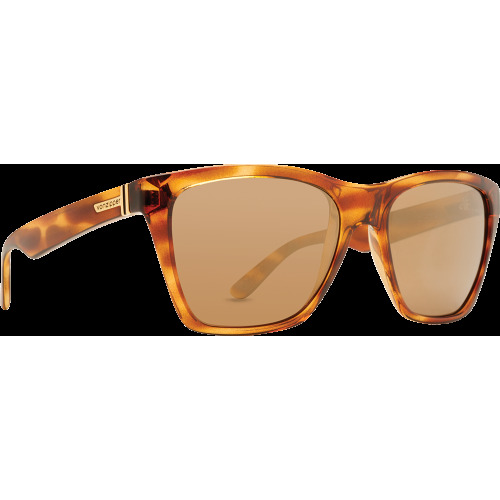 VonZipper holds one of the top positions in sunglass design. VonZipper sponsors surfers, snowboarders, wakeboarders and many more. They hold a high standard of quaility with Polycarbonate Lenses, Gradient Lenses, 6 Layer Glass Polarized Lenses to make sure that they are not just style but also quality controlled. 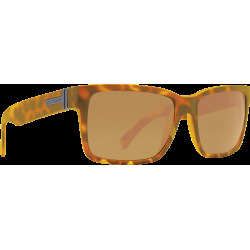 Since the beginning a VonZipper Sunglass design leaves the drawing board and gets put on your face they are put through a top quality standard so that VonZipper sunglasses do not let you down.